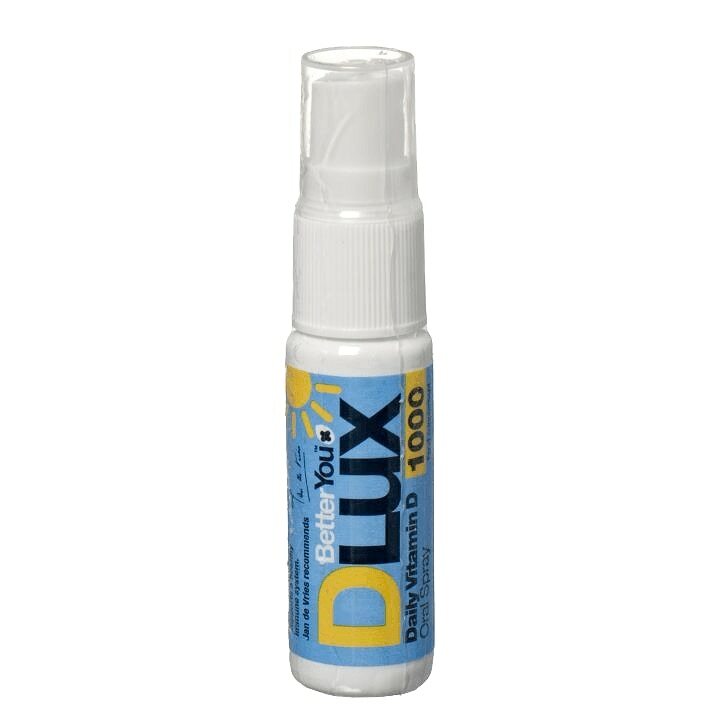 BetterYou DLux1000 Vitamin D Oral Spray is rated 4.6 out of 5 by 31. Rated 4 out of 5 by Robin2 from An easy way to boost your vitamin D levels. I have been using this for a couple of years and it seems to work as my levels are good. It's easy to take, pleasant and fairly cheap to buy. Rated 5 out of 5 by girlo 1 from like the fact i can buy a spray instead of tablets I bought 2 a fortnight ago and am very happy with this handy spray. I would highly recommend.